Can you tell us about your professional background including how you came to found your own publishing company, Schwartz and Wade Books. I was an English major at Skidmore College but I always admired the art majors so when I graduated and was offered the position of assistant to the Art Director/Adult Trade Publishing at St. Martin’s press, I jumped on it. I spent 4 years at St. Martin’s designing book jackets and then became the Art Director at MacMillian Publishing. I spent the next 10 years running adult trade art departments and taking on more responsibility and overseeing more and more people. I always liked my jobs. Eventually Willa Perlman, who was the President and Publisher of the children’s division at Simon & Schuster, enticed me into children’s books. She hired me as VP and Creative Director of the art department. Naively I didn’t think it would be all that great an adjustment since I had been working with illustrators for my whole career, but I was wrong. Children’s publishing and the people in it were a different breed. They were seriously passionate about children’s books and I didn’t have children at the time, nor did any of my friends, and I wasn’t someone who had always had a love of children’s books. To be honest, I had barely noticed them. It was a steep learning curve but I immediately hired Ann Bobco as an Art Director and together the two of us found our way. Years later, once the 30 person department was running smoothly, I started working on picture books. I noticed that on the days I was working with artists, I was happier and I eventually realized that it was time to leave the managerial part of my job behind. Fortunately at the same time, my friend and colleague Anne Schwartz was feeling like it was time to leave S & S and we teamed up and spoke to other children’s publishers. 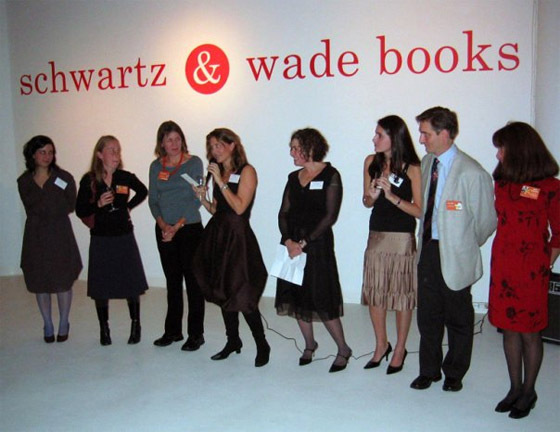 We ended up at Random House and launched Schwartz & Wade Books in 2006. Tell us about the team behind Schwartz & Wade Books. Anne Schwartz and I are both Vice Presidents and Publishers. We have an Art Director, Rachael Cole and an assistant Stephanie Pitts. 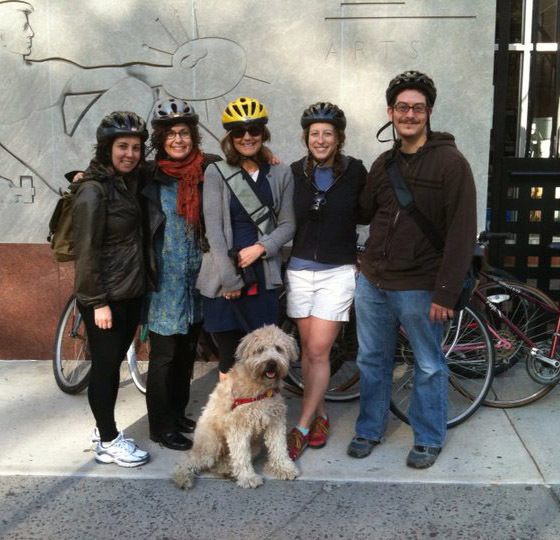 Plus we rely on the talent and kindness of interns that come and go every few months. The launch party for Schwartz & Wade Books. Established in March 2006, Schwartz & Wade Books is one of Random House Children’s Books’ family of imprints. Explain the working relationship between you and your parent company. It’s a great relationship. Anne and I have the freedom to acquire what we like, develop the books the way we think they should be developed and then work closely with sales and marketing to help the books reach readers. I like to say that we are a small, hands on imprint, with the Random House muscle to support us. Describe the creative process at Schwartz & Wade and take us through the various stages involved. It’s a long process and it differs from format to format and book to book. We publish all kinds of books for kids from board books to teen novels, but I’ll focus on the process of creating picture books here. Firstly, we never sign up a book thinking that a great illustrator will bring an ok manuscript to life. We value writers and believe that the only way to create a successful picture book is to start with a very strong story, so we spend a lot of time working with writers on their stories before we ever approach illustrators. Picture books are hard to write and some of them go through many many revisions. Once the story is as strong as it can be, the four of us meet and discuss who should illustrate it. Some of us might suggest tried and trusted illustrators who we’ve worked with for years, but others might show up with a list of illustrators who have never illustrated picture books. We all articulate our visions for the story and then we start to winnow down the list. When a consensus is reached, we approach one illustrator with fingers crossed. Often our first choice illustrator says yes, but it doesn’t always go that way. Once we have an illustrator on board we often wait a long time to receive the first dummy – often we wait years. When the dummy arrives, we route it through the department, we each add stickies to the pages with our various comments, and then we all meet to discuss it. We talk through the various suggestions and then consolidate our feedback into, what is usually, a lengthy letter to the illustrator. We try our hardest to communicate our suggestions so that they don’t feel like mandates. We firmly believe that the book belongs to the creators, and their best work comes if we articulate clearly the issues that we see, but give them room to address them as they see fit. It’s a delicate balance because we need to feel excited and confident about what we are publishing, but we know that if we push our feelings too strongly, the books start to feel more like ours than theirs. The dummy stage can go through many revisions. It is usually during one of those revisions that the design is started so that by the time the illustrator is doing final art many of the design decisions have been made. And then the big moment comes when the final art arrives. We love that part! From a visual standpoint, describe the type of books you love and want to publish at Schwartz & Wade. It’s impossible to only come at this from a visual standpoint, because I believe that the best picture books need to have equally strong texts and pictures. I believe that illustrations need to expand stories, so I love to see parts of the stories in the illustrations that are not apparent in the text. Which recent titles are you particularly proud of and why? It’s hard not to mention Chris Rashcka’s A BALL FOR DAISY, not only because it won the Caldecott medal last year, but because the journey to the final book was a challenging one. We had a lot of feedback for Chris at every turn. It is a wordless picture book so it’s important that the story is crystal clear since there are no words to help it along. Plus we are HUGE dog people so we had lots of ideas about how to make Daisy truly dog-like. Chris is a veteran children’s book creator and values our input, so it ended up being a particularly gratifying book to edit. Tell us about a project you really enjoyed working on, giving us a unique sneak peak into the making of the book in question. 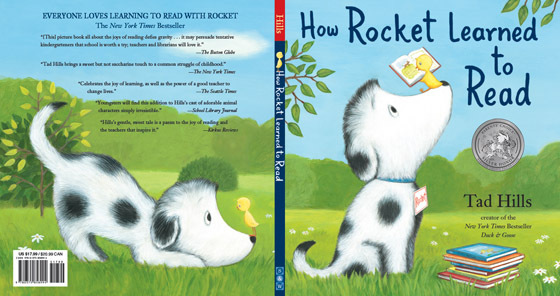 Well I’d have to say our two Rocket books. 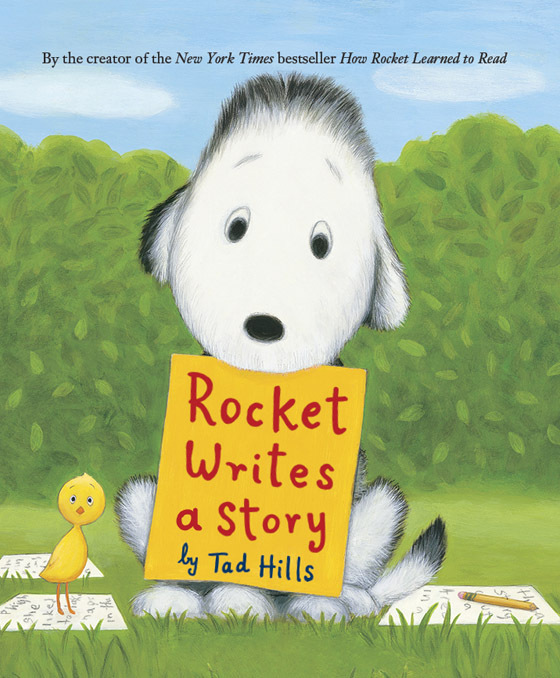 One because the creator Tad Hills is my husband, but also because our beloved dog Rocket inspired the story. Plus it’s just fun to be so close to every development that a book takes. At one point the still wet pictures were hung on our living room walls. Being married to an author/illustrator definitely affects the way I relate to creators in general. I really see both sides – the side of the publisher and the side of the creator. 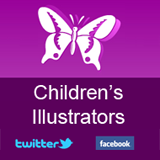 What should Childrensillustrators.com members bear in mind when building their portfolio? I am always on the look out for artwork that feels different. It seems almost too obvious to say, and really what editor, art director or publisher isn’t, but it is true. I also want to see the personality of the creator in the work. Can’t you see John Klassen in his work? 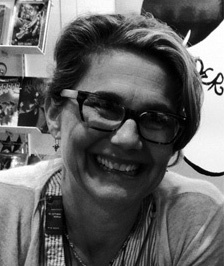 Or Sophie Blackall? Or Brian Karas? And I want to see some proof that an illustrator can tell a story with pictures. It is not enough to have a collection of beautiful pieces, it’s important for me to feel something when I look at a piece of art. Which children’s books really captivated you as a child and how have these influenced the illustrations you commission at Schwartz & Wade? I am not sure why, but I don’t have a lot of early picture book memories. I have a vague recollection of a LITTLE RED RIDING HOOD picture book with a sort of lenticular cover and I do remember reading A CHILD’S GARDEN OF VERSES by Robert Louis Stevenson. What can we expect from Schwartz & Wade Books over the coming months? Well we always have a lot of great books in the works and it’s hard to name just a few, but this spring we have BLUEBIRD a gorgeous and poignant picture book by Bob Staake. There is a new DAISY book in the works. 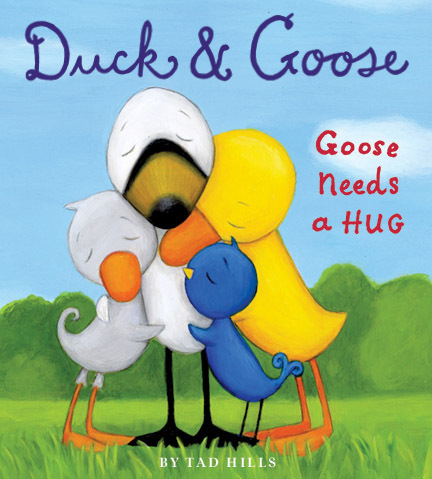 And I’m pretty much always working with Tad on either a new DUCK & GOOSE or ROCKET book. 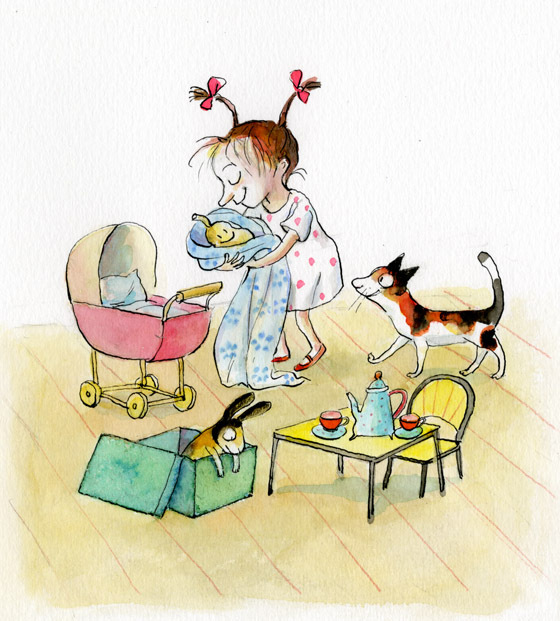 And finally one of my favorites that will be out next fall is a book called SOPHIE’S SQUASH about a little girl who finds a squash at a farmer’s market, adopts her and names her Bernice.